After a workout, your body needs to be refueled just like a car would after a long drive. If your car calls for premium gas, then more than likely you’ll put premium gas in your car each and every time. You probably even go to the same place for gas each time too. It’s part of your routine. You follow routine for every part of your life, including your car, but what about your post workout eating habits? We often hear about the foods that you should eat after a workout, the ones that replenish your body with energy after your workout. But you don’t often hear about those foods that you should avoid and if you do, it’s just a list of foods that aren’t good for you. We’ve chosen the top 11 food items that are indeed bad for you when it comes to post-workout foods. 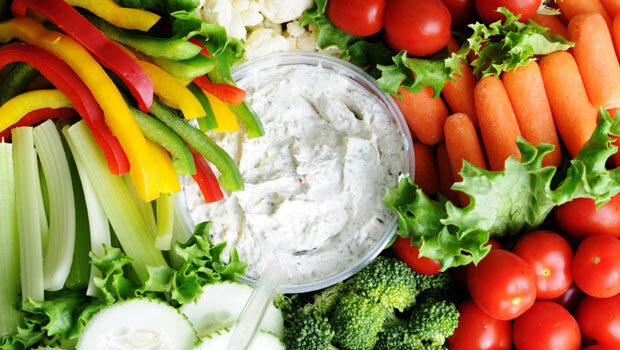 While raw veggies are a great, low-calorie snack for when you’re feeling a twinge of hunger or for in between meals. However, eating raw veggies as a post-workout meal or snack just doesn’t cut it. Mainly made up of nature and water, veggies aren’t substantial enough when it comes to replenishing your body’s energy and what it lost in a workout. Keep this snack aside for just that… a snack and your body will thank you later when you’ve given it all the nutrients it needs to recoup. Fast food gives your body to really absorb all the fats and calories that it can get from fast food due to the fact that all the fats in fast food, slow your digestive system. Slowing your digestive system is the exact opposite of what you want when you think about your post-workout meal. When you’re working out, you tend to sweat, right? Your body sweats out all the unnecessary elements that are in your body. This happens when you keep yourself hydrated, it’s your body’s filtration system. Sometimes, that filtration system is challenged when you push yourself in a workout. A workout will leave you low in electrolytes; The main function of an electrolyte is to maintain function in your organs. Salt will steer your electrolytes away, making it impossible for the electrolytes to replenish the organs and get where they need to go. 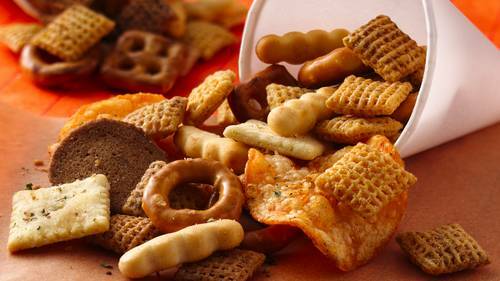 Avoid salty snack or pre-prepped meals that have a high salt level. You want to get the most from your workout and not end up in the hospital from dehydration. You just ran a marathon… Well not really. Maybe you’ve completed your workout more efficiently or faster than normal. Maybe you’re working out for the first time in a while. Either way, your body was just placed through pretty significant events. Keep it simple when it comes to eating your post workout meal. 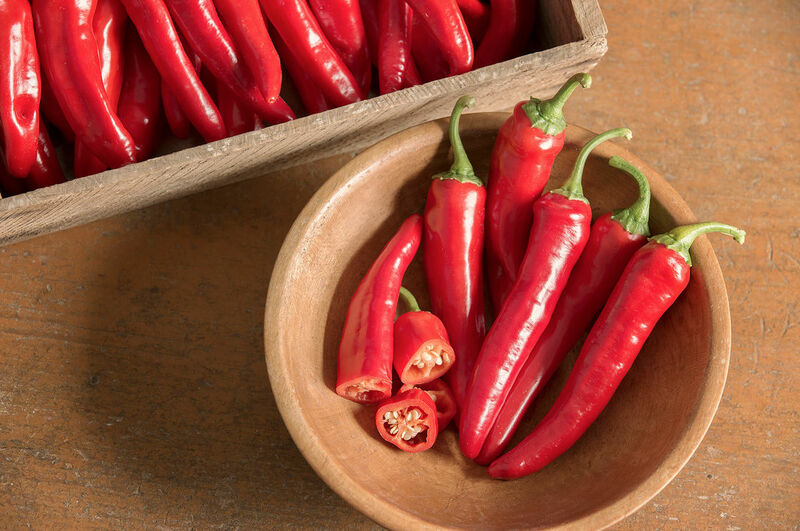 Spicy foods can be hard for your body to break down. Spicy foods don’t just taste spicy in your mouth, but they also have a similar effect when they get down to your stomach. The spicy foods will combat with your stomach acid–Two positives make a negative, that’s for sure. Instead of choosing spicy foods–Whether it be your craving or you go to, choose foods that are easily digested like small amounts of proteins, sugars, and carbs… But don’t go overboard! MICRONUTRIENT DELIVERY - Each serving provides you with calcium, phosphorus, magnesium, sodium, and potassium. 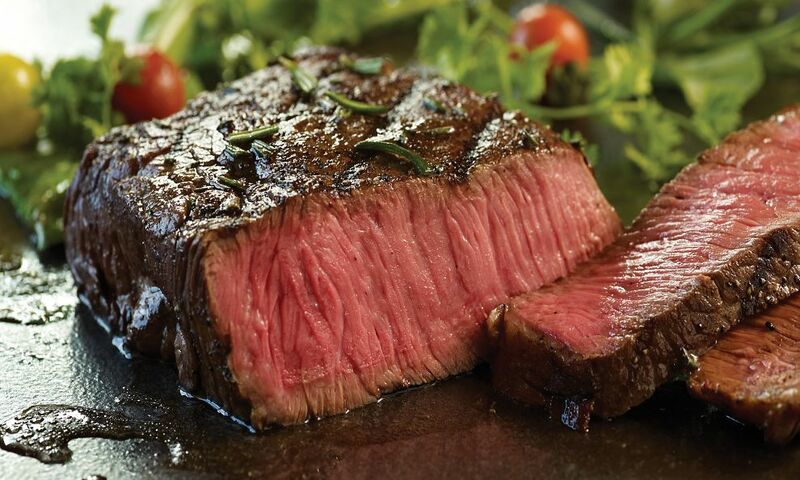 This may sound funny, but don’t go after the heavy proteins. Heavy proteins may be difficult for your body to digest, just like spicy foods. While protein is great after a post workout, to replenish and feed your muscles the nourishment that your muscles need, too much can just sit in your stomach and make you feel sick. If you’re looking for a great alternative to heavy proteins such as steak or beef, try a hard-boiled egg, peanut butter, or nuts as your protein. Simple carbs, while easy to digest, aren’t easy to burn off. Simple carbs, like breads and pastries, are loaded with tons of fat that will hinder your digestive system from being able to perform at its max. 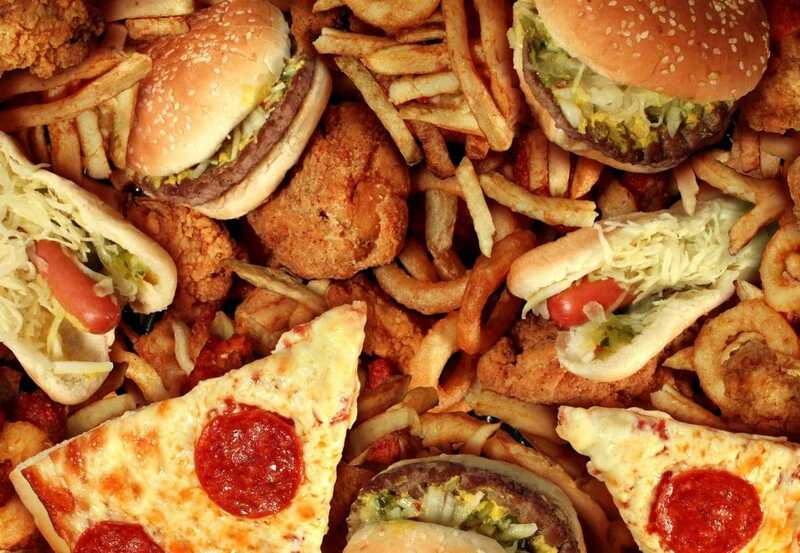 Fats will slow down your digestive system, but the sugars found in simple carbs will also slow down your metabolism. Stay away from breads, pastries, and anything that walkbreadalks like a carbohydrate. If you are done working out, you may feel as though you are a little sleepy or drained from all the work you put in. Maybe you like to workout first thing in the morning and then hit your slump in the morning or maybe you workout in the evening and hut your slump before dinner. No matter when eating an energy bar after your workout is just silly. 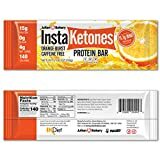 Energy bars are meant for a pre-workout– A food to give you the nutrients that you need to complete the grueling hour or two of running, jumping, lifting, and sweating. Once your body comes down from a workout, you will have a natural high. While chocolate milk can aid in keeping your from dehydrating after a workout, it isn’t proof that you have to have chocolate milk to get the benefits. While this could be considered empty calories for some, chocolate milk does contain around eight grams of protein, and chocolate provides sugar, a carb. Consuming chocolate, a square or two, before a workout may be the answer. But post workout? That may be a little too hopeful. Sugary drinks like soda, juice, energy drinks, or sports drinks have tons of sugar. You know how you feel after you binge tons of sugar, ice cream, cookies, and the likes. You feel like a slug. Wonder why? Excess in sugar slows down your metabolism and the slower your metabolism, the less likely you are to slim down. 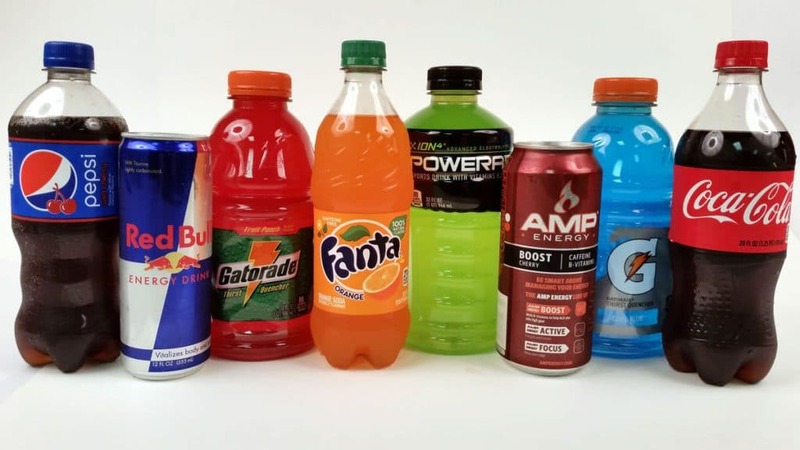 Avoid tons of sugary drinks like soda and juice and be cautious when it comes to energy drinks and sports drinks, not only can they have tons of sugar in them but they are also pretty salty too. 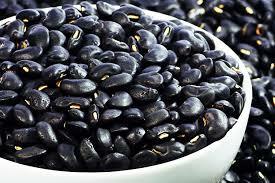 Black bean, or any beans for that matter, while they have great protein and replenishing powers to give your muscles the strength that they need to rebuild, but the beans are too tough for your stomach to break down. This causes slow digestion and just makes you gassy. Many meal replacement shakes contain chemicals that can hinder your journey for weight loss, they also mostly contain ingredients that you can’t pronounce. Rule of thumb, if you can predict the ingredients, then don’t drink, buy, or use it. The other reason meal replacement shakes are bad? They can be high in sugar, thus slowing your metabolism. The takeaway from this? There are food and drinks that you should not eat. While you aren’t obligated to heed the warnings in this list, it would be in your best interest to not only heed the warning but to find foods that will give you the best post workout “cool down” that you can get. Don’t put the effort in and then lose it and certainly don’t put the effort in and reverse everything you worked for because you at the “do not eat” foods for your post workout.